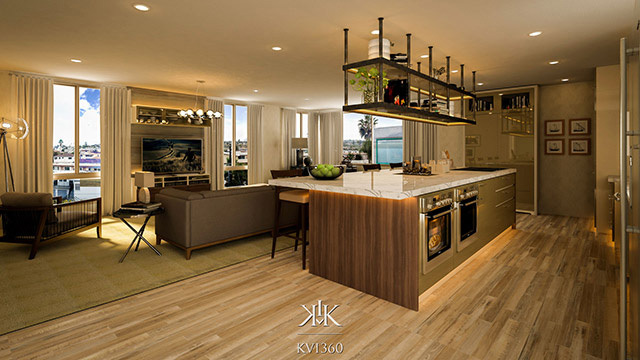 LOS ANGELES, CA, February 22, 2018 /24-7PressRelease/ — Introducing KVI360, a virtual interior design firm specializing in exceptional 3D photorealistic renderings for realtors, developers, designers and architects. KVI360 3D models each piece of an interior, using design prowess and digital muscle, to allow clients to envision the extraordinary. Virtual staging has many advantages. 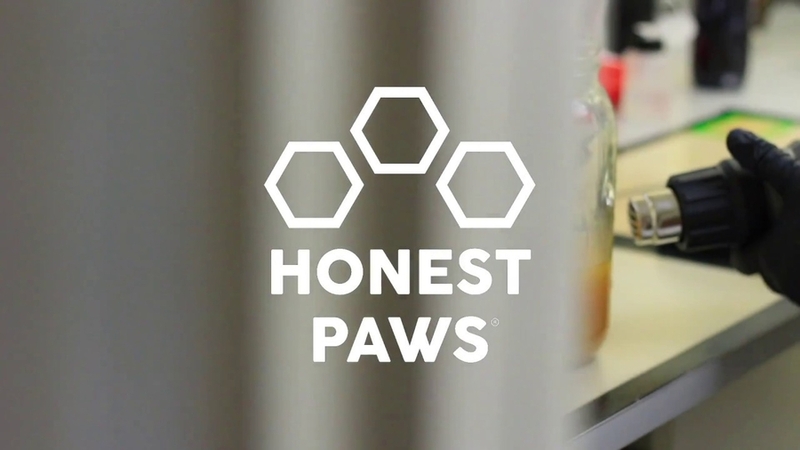 It’s easy to get started, fast to complete, cost-effective, and has fewer problems than traditional methods. No more worries about renewal contracts, heavy furniture, or property damage. It’s customizable, so clients can change decor and visualize the space exactly as they want. And digital files make it easy to share on MLS, social media, or in print. KVI360 is the premiere Virtual Interior Design Firm. Our goal is to produce the highest quality, custom interior/exterior photorealistic renderings for our clients. We design “one of a kind” Virtual Staging and Renderings for Realtors, Developers, Architects & Clients. KVI360’s custom 3D Library comprises our state-of-the-art method of furniture & accessory modeling. These models become the showpiece of KVI360’s renderings. Through our 3D renderings, clients can see furniture, lighting, fabrics & accessories, highlighted in their own interior space. If you love what you see, you can contact us and purchase the whole room or one piece at a time.